What an inspiring post, Judith. “Framework” is an ideal way to approach this challenge, particularly when we aren’t motivated by the promise of a paycheck for the creative work that is often the most difficult — and the most dear to us. This is precisely why I clung to daily writing for so many years (5 to be precise), as a matter of discipline and, I now see, maintaining that framework so as never to let myself off the hook. Often, by giving ourselves that (uncomfortable) push, we discover far more to say (paint, sketch, configure) than we think. At the very least, we take steps into our thought process and our unarticulated feelings and impressions that fill the well for future use. I do love your mention of the need for that blank space. I struggle with this, and find that the “self-driven” nature can, at times, be counterproductive. (Oh, that ingrained New England work ethic!) I also find that I am motivated (and pleasured) by the creativity of others — your writing, Heather’s writing, her atmospheric photographs — possibly providing at least a few minutes of respite and inspiration. Still, like you, when it comes to “my own” writing projects (for which there is no pay), it’s all too easy to make excuses. This is a regret I see reverberating across the years; it is a regret I am trying to transform into a new set of patterns for fulfilling opportunities. Judith, it made me so happy to see a post from you in my inbox today! It really, really did. And to read this gorgeous piece and discover your perspective on what it seems so many of us are going through (although of course if I could I would magically wish us all to the butterfly stage already) was illuminating. Perhaps a more pertinent way of saying that is that I am proud to be a part of this community. I remember when we first moved out to the country my honey said, “This is going to be great for your blog!” Which surprised me and I really, really struggled this winter. Because in most ways, there isn’t a whole lot going on out here – I can’t just rely on the constant sparks of ideas that would light up everyday in Arles. So yep, discipline but also acceptance. Still working on that one and it has been pretty much all I have been writing about for the past few months in one way or another. And to answer your question: it is pretty much always walking my dogs and/or music! HAPPY BIRTHDAY!YOUR photo on your comments you look to be about 40 to me!I will always remember your comment about MY NAIL POLISH two years ago…….maybe more when I was in PARIS and CARLA COULSON photographed me!You liked my brown color! I too follow D.A. WOLF and HEATHER………..I consider them GOOD FRIENDS even if we haven’t met!I have corresponded with them via snail mail, email and Skype!I feel closer to my BLOG friends then I do to my friends in my backyard!Think I am getting off track but yes to that INSTAGRAM and other devices here you can easily pass the time of day! !I look at INSTAGRAM as having a PEN PAL in other places!THERE IS SO MUCH BEAUTY OUT THERE…………I do think IN has made people STOP and SMELL the ROSES more often! Back to your question…………it’s a GOOD one for me as I too am struggling with how to approach the next twenty years or so.YOur discipline for the POOL is FANTASTIC.I do PILATES and LOVE IT!Mad if I have to miss……..I go four times a week. Back to creativity………it comes pretty natural for me however, I get caught up in what family or other people say and I NEED to remove myself from that and just keep going at my own speed…………….I will let you know if I figure it OUT! 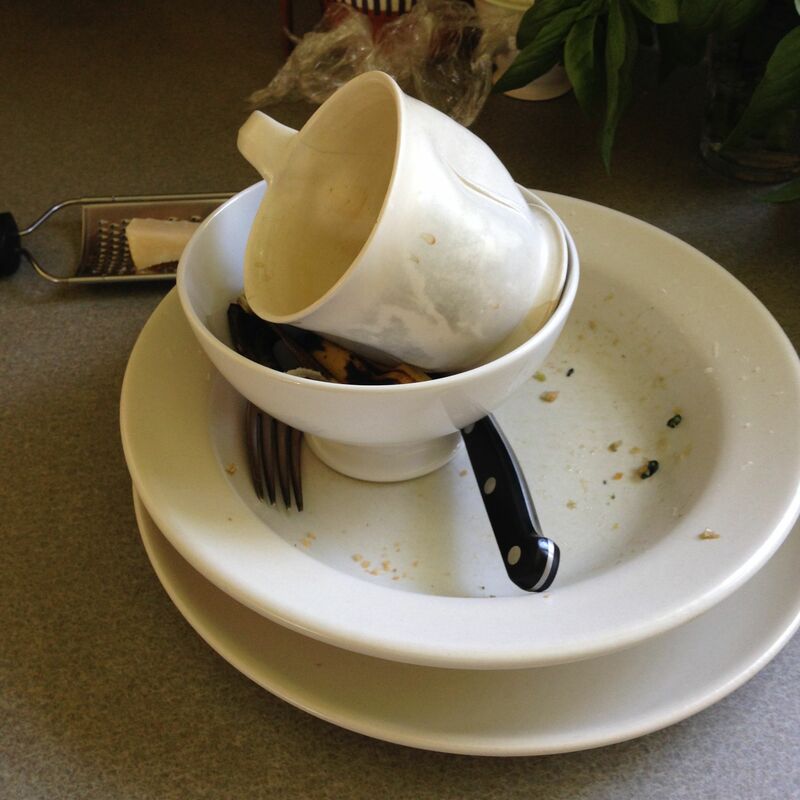 As for those dishes……they will ALWAYS be there!We have to eat right so let them be there for a day ……..it will hurt NO ONE and maybe you can get some writing DONE! Beautiful Post………….Beautiful LADIES you mentioned too…sorry I do not know all of them but will try too! Thank you Contessa! Indeed I remember that fabulous photo shoot with your sons and the amazing nail polish well. Maybe I’ll try some on my toes this summer — I’m a bit of a tomboy when it comes to that kind of stuff. And yes, the online community has been a boon to me as well. 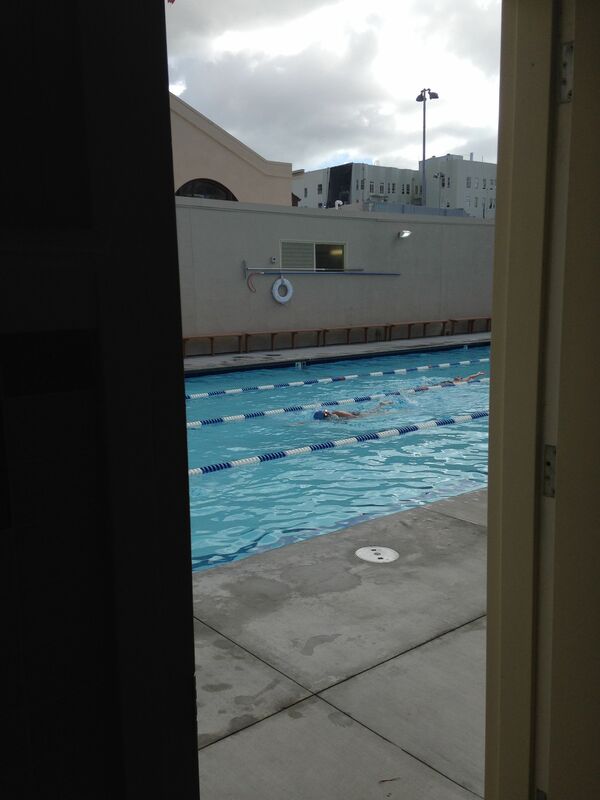 GET those TOES done……….you can look for them in the POOL!!!!!!!!! !SOmething for YOU! Thanks Caroline! I’m going to get her book out from our library — it sounds fantastic!